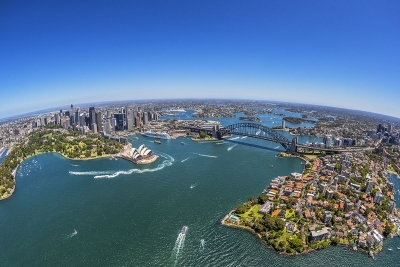 The best of Sydney in a day is our promise to you. Flexible full or half day tours include the iconic highlights plus the sensory experience of feeling part of a unique place. 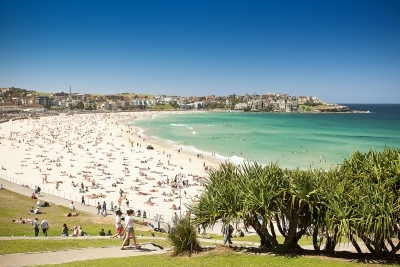 What it’s like to live as a Sydneysider in our beautiful City. Blessed by nature, where a short history ago, a new nation began to flourish, alongside the oldest living culture on the planet. Your comfort and wellness begins with our private Mercedes van fleet, engaging personal guides and collection from hotel, airport or cruise terminal. You have journeyed far to join us and we will ensure your moment with us is memorable. 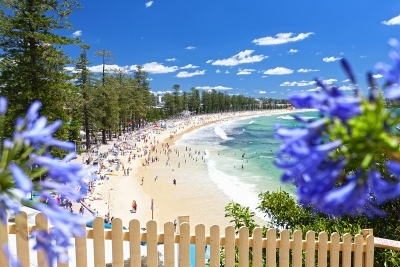 There will be plentiful stops along the way, inspiring vistas and walkabouts, Sydney cuisine, meet and greets with the locals. Let us know via the contact form below. 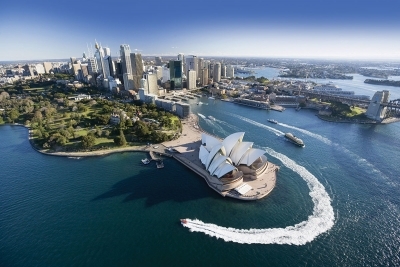 Just Sydney Tours look forward to being your hosts in the ‘best address on earth’. Not every itinerary has time for our private half and full day tours. 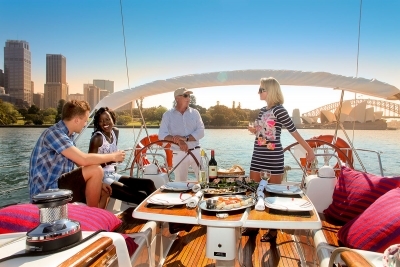 It can be the same for finding that unique Sydney purchase, exclusive viewing or booking at a renowned restaurant. So, take advantage of our ‘Limousine and Concierge’ services where your local transportation enjoys our private Mercedes van comfort. For shopping or arranging anything in Sydney, our local knowledge and contact list is prodigious.